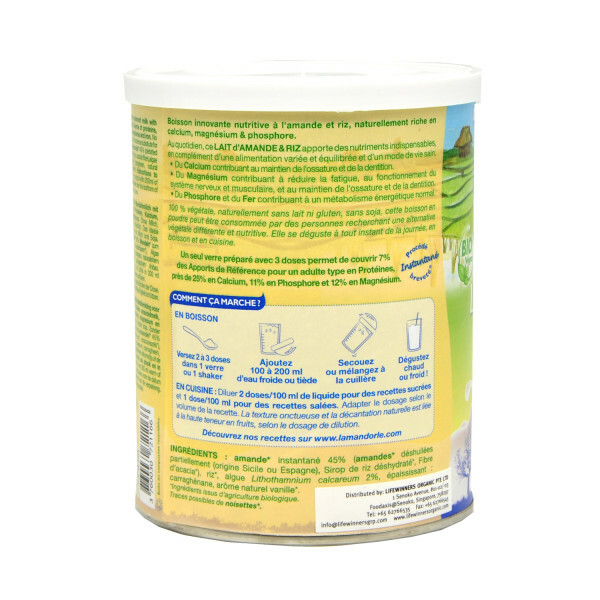 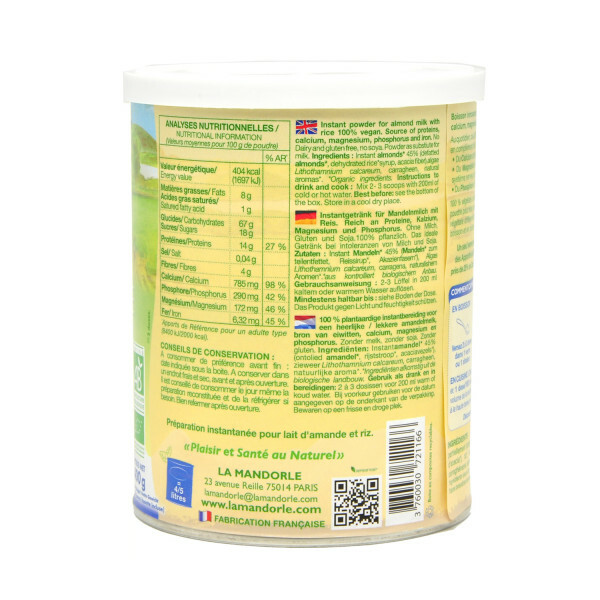 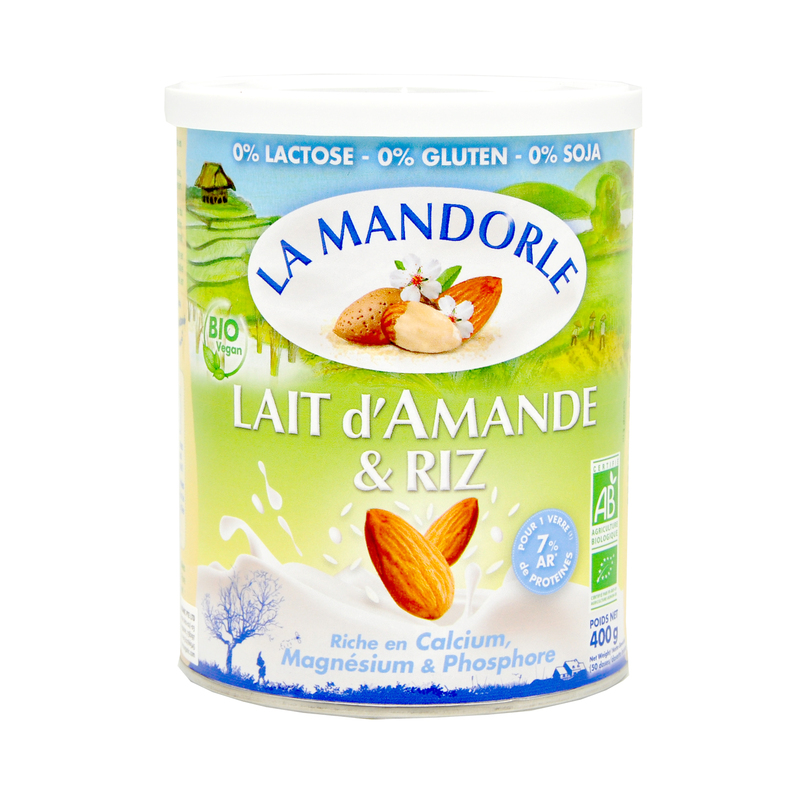 La Mandorle Organic Instant Almond Milk Powder with Rice Powder is especially rich in calcium and a source of protein, carbohydrates, magnesium, phosphorus and iron. 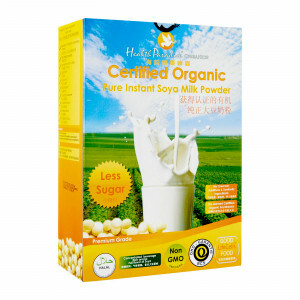 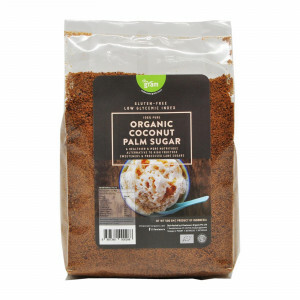 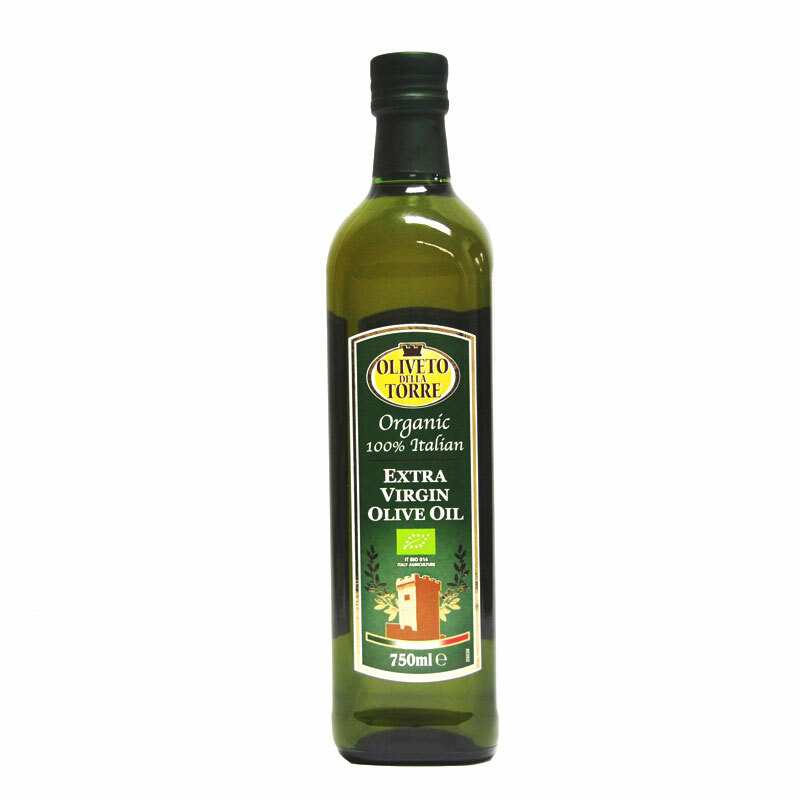 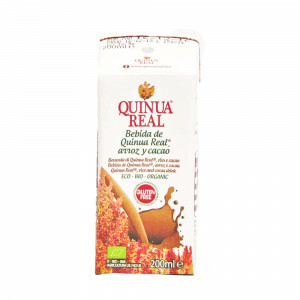 A good substitute for cow’s milk or soya milk. 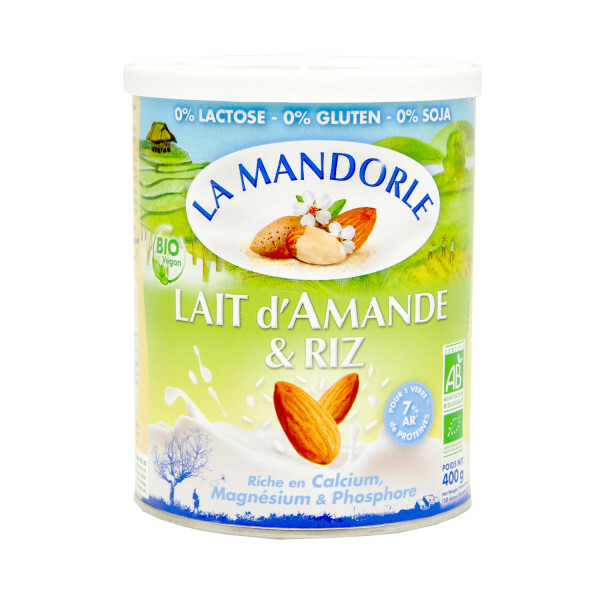 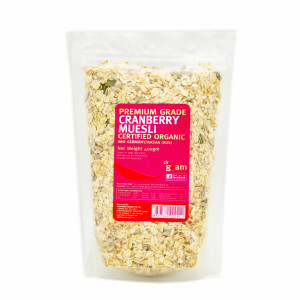 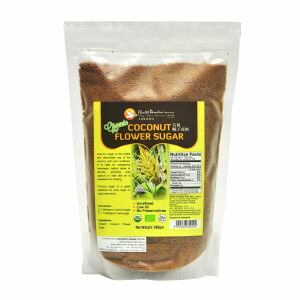 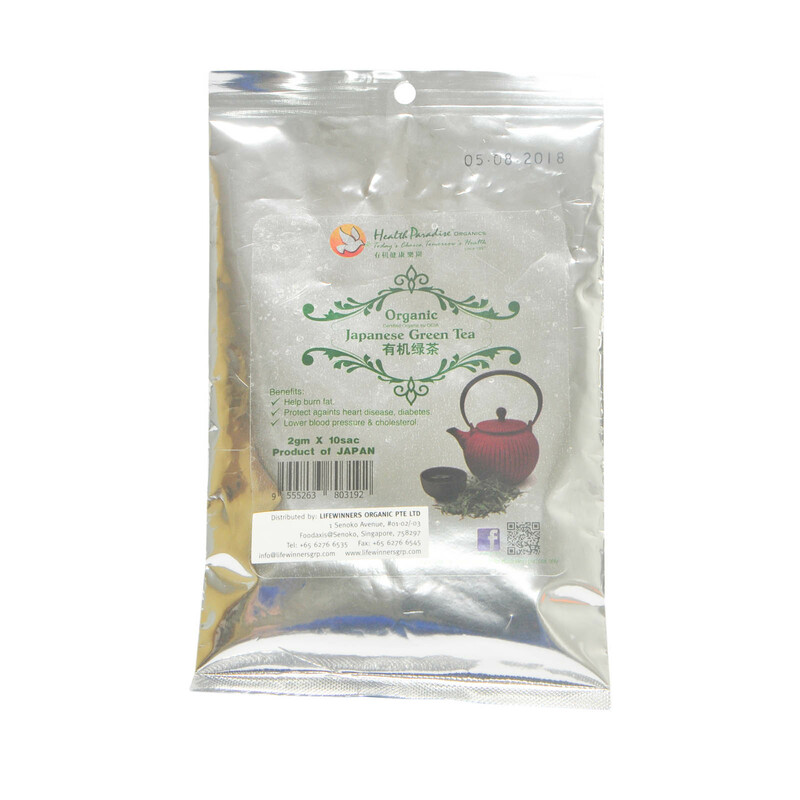 Instant almonds, defatted almonds, dehydrated rice syrup, acacia fibre, algae Lithothamnium calcareum, carragheen, natural aromas. 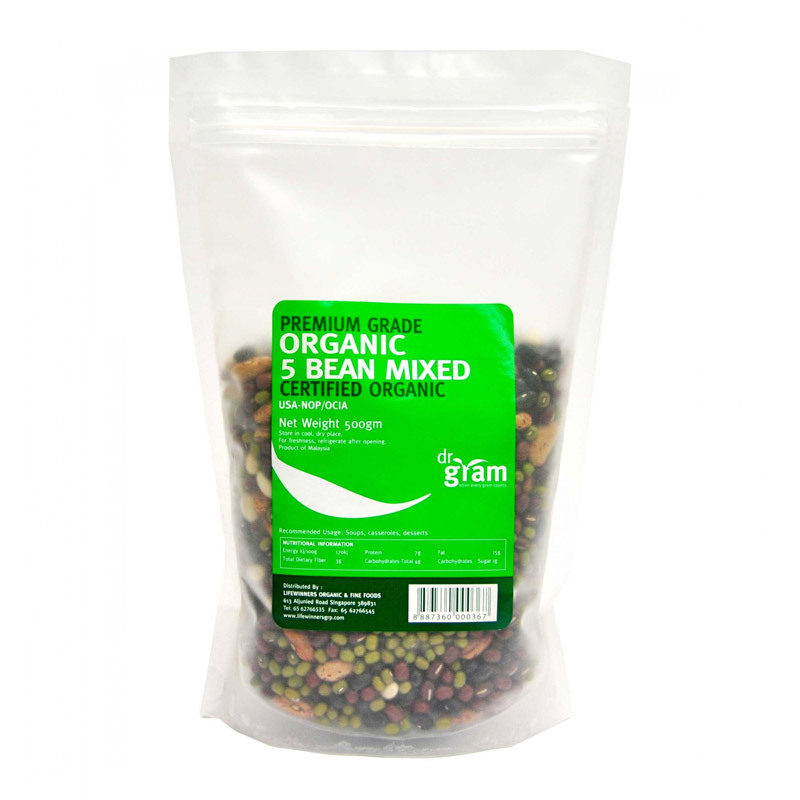 Mix 2-3 scoops with 200ml of cold or hot water.